DUBAI: The small, humble grains are finally getting their due. For long considered as a poor man’s food, millets are now on the verge of becoming superstars of nutrition and one man who has steadfastly believed in their powers all along is Dr Khadar Valli, also known as the Millet Man of India. With unwavering efforts, he is bringing back these unprepossessing foods on the plates of everyone, including the rich. The Green Revolution in India in the 1960s changed the course of dietary preferences as people moved away from traditional food grains. 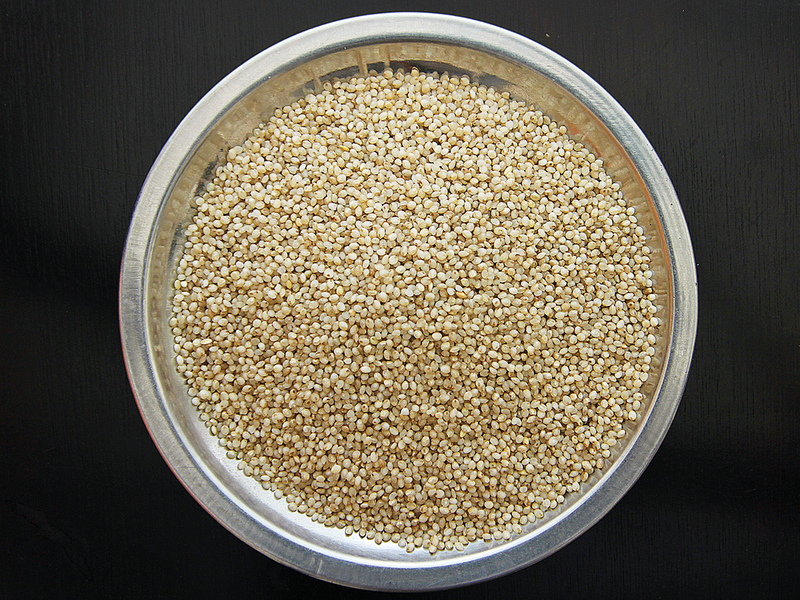 Millets were seen to be primitive foods, which only the poor ate. But Dr Valli prefers to term them as super or rich grains. 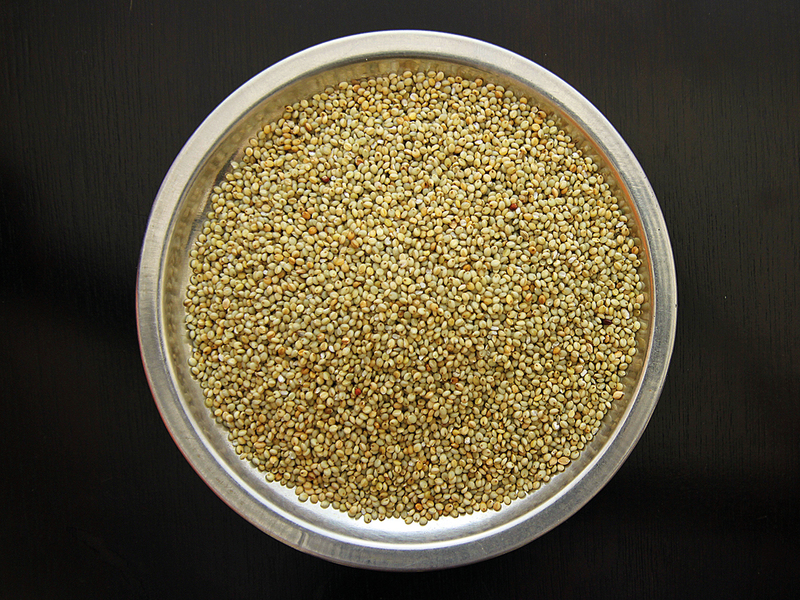 Millets comprised about 40 per cent of all cultivated grains in India before the Green Revolution robbed them of their profile. Today, they are a mere 20 per cent with devastating ecological and nutritional consequences, says Dr Valli. The grain is now grown mainly as bird feed. 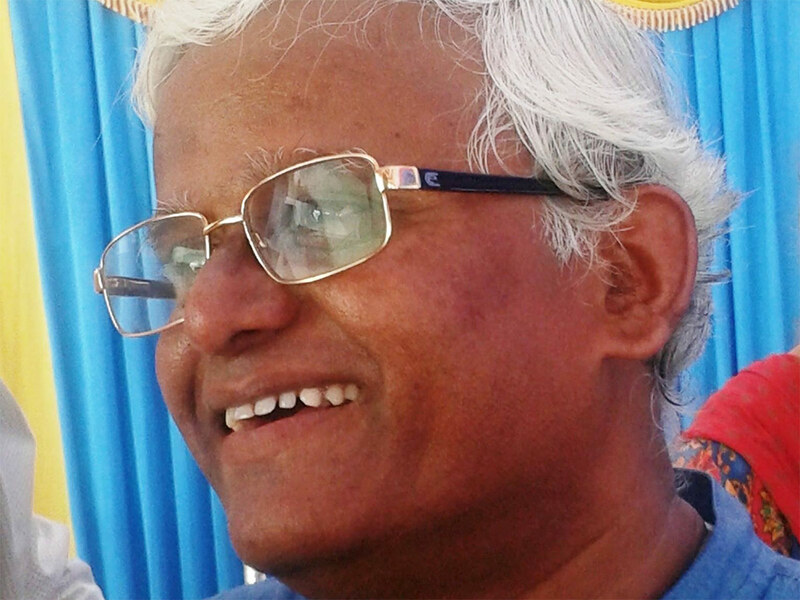 Dr Valli, who hails from Rayalaseema in Andhra Pradesh, lived in the US for a few years before he returned and settled down in Mysore after 10 years as a Homeopathy doctor. 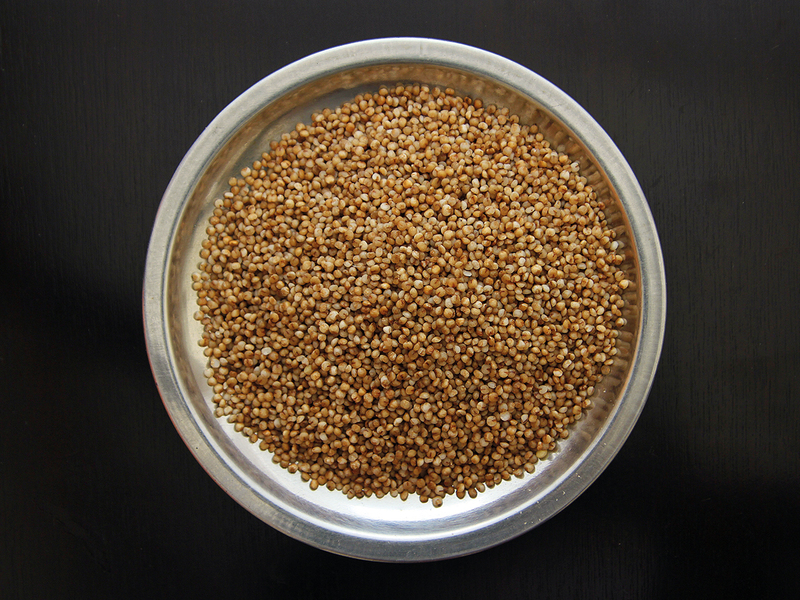 Since then, he has done extensive research on millets and their curative properties in reversing diabetes, PCOD, thyroid, obesity, constipation, migraine and several other ailments. In an exclusive phone interview with Gulf News, he spoke of the ‘scam and scheme’ tricks of the food industry in pushing rice and wheat as wholesome grains, while the fact is that it is millets that do a world of good for all, he said. “Health should be our birthright, and no leader has ever stressed this point,” he said. “In Benguluru alone, there are three million diabetes patients. I have conducted more than 40 awareness campaigns over the last 10 years in the city. They have realised the benefits of millets and switched to this super food and have been cured of the disease,” he says. 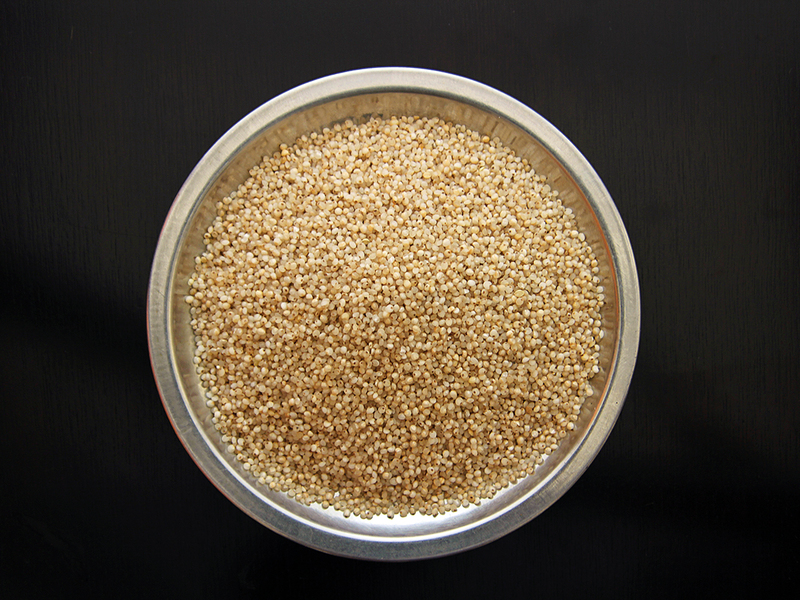 As a result, the demand for millets has grown tremendously and the farmers are trying their best to meet the demand. “We have seen farmers growing rice or other food grains commit suicide if their crops failed. But now, any small farmer can grow millets even in a barren patch of land as these crops require very little water and no fertilisers or pesticides. All it takes is just four rains for growing millets, yielding four quintals of the grain per acre,” Dr Valli says. The ecological warrior is pained by the growing number of children getting diabetes because of eating processed foods including “2-minute noodles advertised by celebrities” and the fact that girls in India are attaining puberty at the age of 6 or 7. According to Dr Valli, healthy food has three dimensions: it should give us good health; it should be sustainable; and life on this planet should continue for a long time, which means we have to preserve and conserve our natural resources. “The food that we now consume doesn’t conform to any of these requirements,” he says. “People are eating wrong foods and even medicines are unable to keep them healthy. By wrong foods I mean rice, wheat, milk, sugar, all kinds of meats and eggs. The way forward , he advises, is to figure out what food is required and then ensure it is available in large quantities. “The second point is sustainability and that’s possible only with crops that don’t require large quantity of natural resources. “Just four rains are good enough to grow these five millets (see box). “Third, we should make the soil more fertile for the future generations,” said Dr Valli. “That’s where the jungle farming becomes relevant. From the field to your plate, the food should be sustainable, involving no machines. This way, decentralisation falls into place. According to Dr Valli, multinational companies are responsible for tampering with the crop patterns in order to push their seeds, fertilisers and pesticides. Dr Valli is convinced that even large-scale farming farmers with hundreds of acres can grow millets profitably. The way forward, he says, is Adavi Krishi (forest farming) to energise the forests. How can we energise forests? Soil from forest is brought and placed in pots, to which barnyard millet flour and horse gram flour is added to help microbes grow. This slurry is sprayed on barren lands over three weeks to energize the make it fertile for the millet crop. No fertilisers are used. The tiny birds, which are not pests strictly speaking, which come to feed on some grain make the land fertile with their dropping. 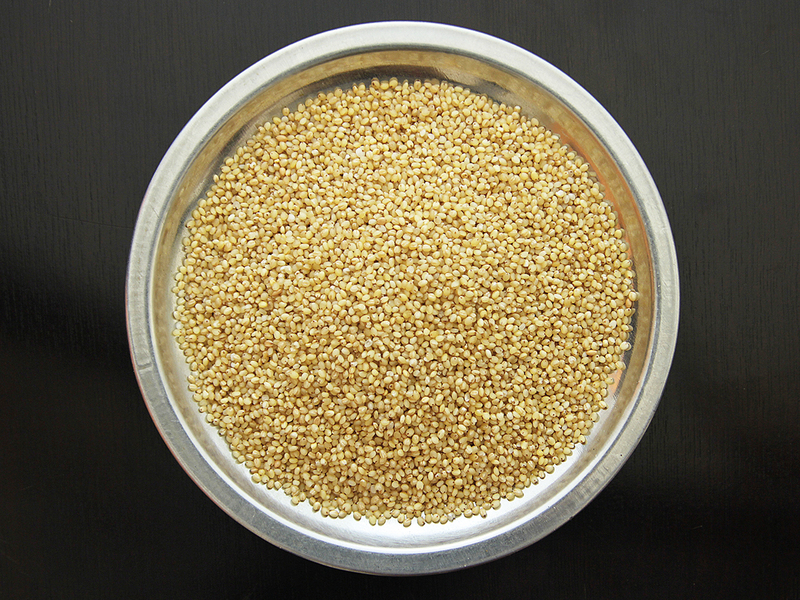 What are the benefits of millets?